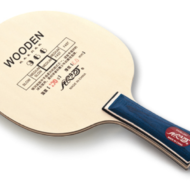 As used by Li Xiaoxia. 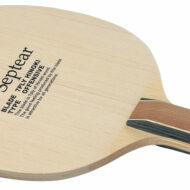 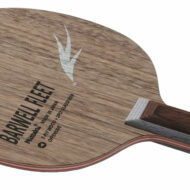 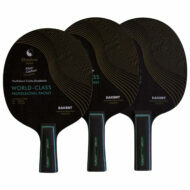 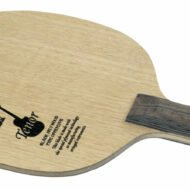 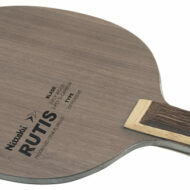 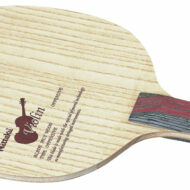 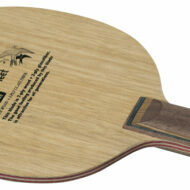 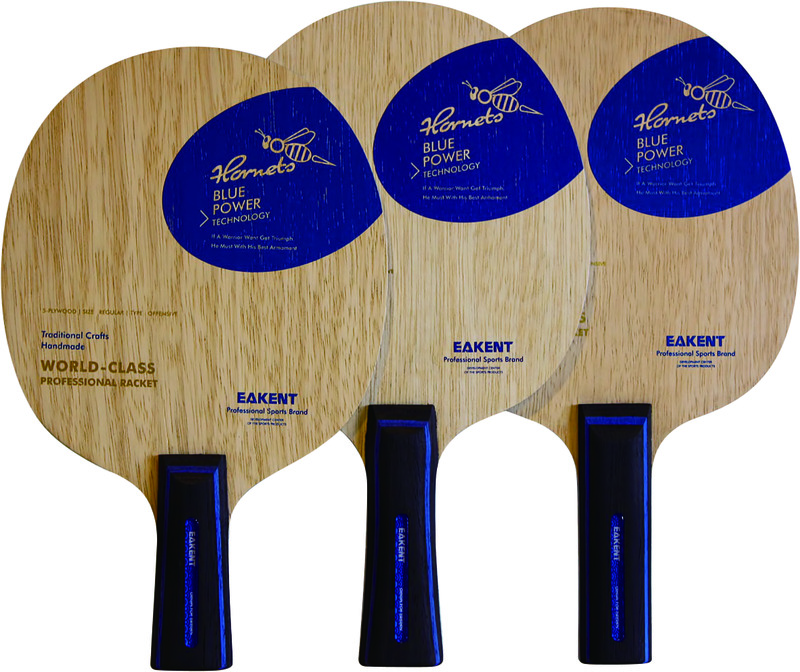 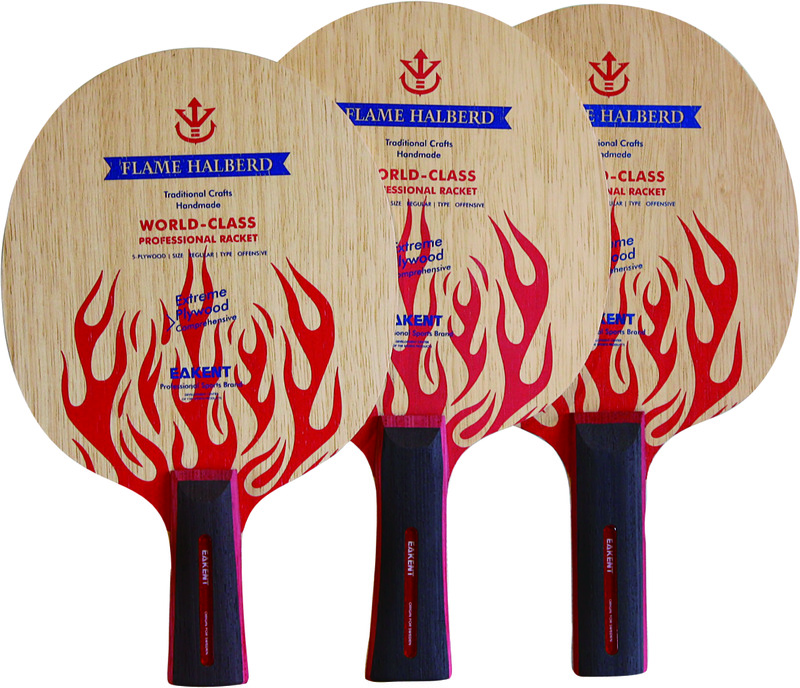 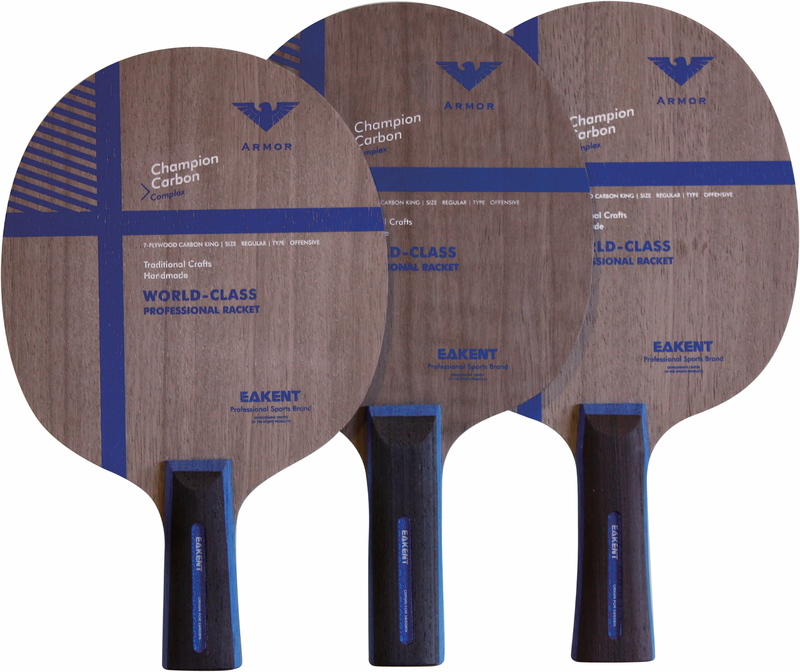 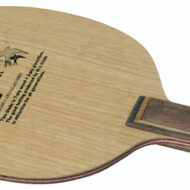 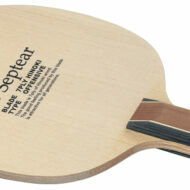 This superbly made SWEDISH blade has 5 ply wood, 2 ply carbon and 2 ply aramid fibre layers. 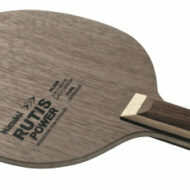 It gives it an unusually softer touch without losing power and is well balanced.